ABA: European leader in hose clamps, connectors, and fluid system technologies. Breeze: Leader in Perforated Hose Clamps. Made in the USA, trusted worldwide. 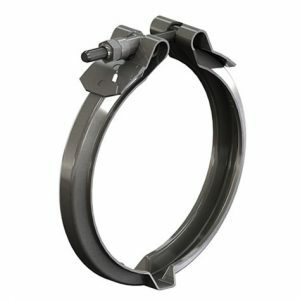 Clamp-All: The only pipe coupling you will ever need for joining DWV systems. FiveStar: High quality, heavy duty, Clamping soultions at competitive prices. NORMA: Global leader of a wide variety of connecting and retaining products. 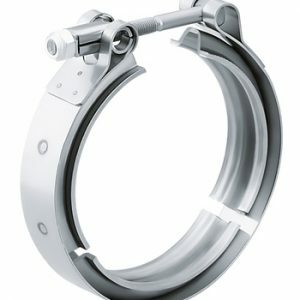 R.G.Ray: Highly engineered clamps for the automotive and industrial markets. 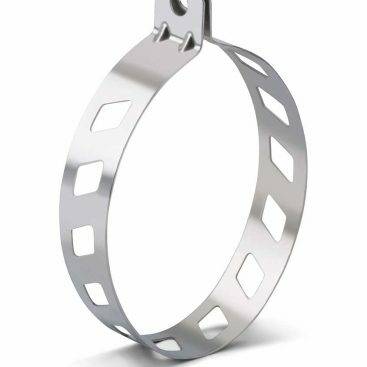 Torca: Industry leader in Exhaust clamps engineered to OE specifications. Breeze, Norma & R.G. Ray hose clamps. Select Band Width 0.35" 0.625" 0.63" 0.75" 0.88" 1 1/4" 1.4" 1/2" 1/4" 2.16" 2.95" 3 7/16" 3.46" 3/4" 3/8" 31.8" 5/16" 5/8" 7/8" 9/16"
over 50,000 clamping products in stock and ready to ship! Our experts will help you get the right clamp for the job with a simple phone call. Give us a try today! 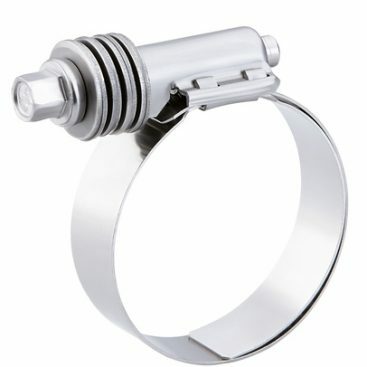 Heavy-duty, low-profile barrel-style hose clamp for automotive, commercial, and industrial applications. 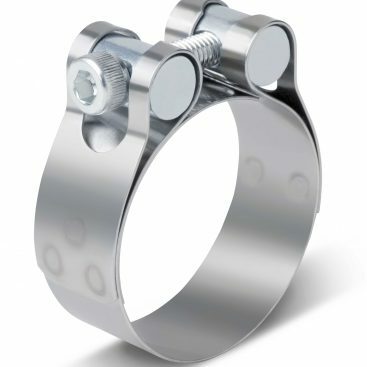 Motorcycle muffler mounting clamps with stainless steel bands that can be custom designed. Cost-effective mounting solution for turbochargers and diesel exhaust connections. Call Us with questions and have a representative assist you.